Despite saying earlier in the year that I’d keep this blog going, it’s been getting undeniably dusty. Sorry, dear blog! It turns out that young babies and writing (in any form) just don’t mix easily. I have still been reading lots though — you can keep track of what I’ve been reading on Goodreads here. Recent favourite books include Lauren James’s The Loneliest Girl in the Universe, and Tom Ellen and Lucy Ivison’s Freshers. I’m currently re-reading Pullman’s His Dark Materials and remembering how much I love it. I’m still blogging sporadically over at Author Allsorts, where this week we’ve been talking favourite bookshops. 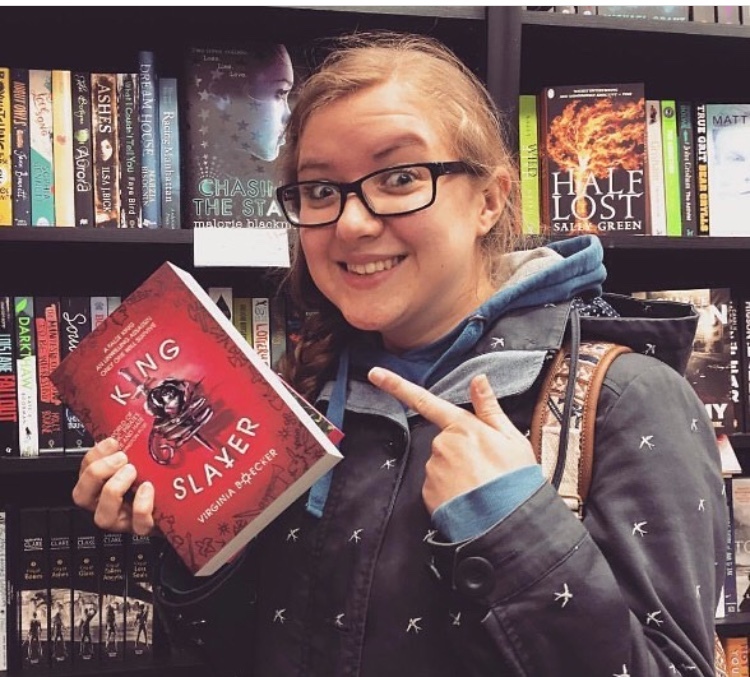 Sharing my post — an interview with a Waterstones children’s bookseller (aka my sister 🙂 ) — below. This week on Author Allsorts we’re talking about our favourite bookshops. One of mine has to be Nottingham Waterstones, mostly because it is *huge* — visiting it feels like a day out as much as a shopping trip. I’ve been to some great YA events there. And I’m also slightly biased, because my sister happens to work full-time on its children’s floor (I am not jealous of her or her staff discount AT ALL). Mainly shelving books, but also putting out non-book products. Only problem is you want to buy everything when you see anything new! We do everything from dusting, making the shop look good, to looking out for new books we think our customers will love. Chatting to the customers. It’s lovely meeting other bookish people who want to hear about the books you think are great, but it’s always lovely when they tell you about books they love. If we could, I think a lot of the booksellers would spend all day chatting books to people, but alas we have to do real work. Customers often say sorry for asking for our help or thoughts on books — don’t feel bad. We love chatting books, and if a customer comes back to tell you they loved the book you suggested, it’s the best feeling in the world. I’m dyslexic, so it’s also really nice to meet children or adults who are dyslexic and want help reading or finding a book for a child. Two out of four of the kids’ team are dyslexic, it’s great showing parents or struggling children that they can still fall in love with reading and there’s people out there like them that will help them out. We’ll spend as much time as we can spare to help people out if they want us to. Is there anything about the bookselling life that surprised you when you first started? The first thing that surprised me was when a family came back to ask me for a recommendation because they loved my last one. I now see them every couple of months and the children come to find me and tell me what they’ve been reading. I don’t think you realise you can have a massive impact on someone simply with a book. I think you see this most on the children’s floor when you meet children who don’t like reading but you manage to find one book that sparks an interest in reading. Authors who want to be there and understand they wouldn’t be where they are without their fan base. Customers love it when authors will sign books, chat and take photos with them. The more chilled out and friendly the author, the more fun you can have with an event. You also help run the teen book club. Are there any books your teens have especially loved? How do you choose what to read together? 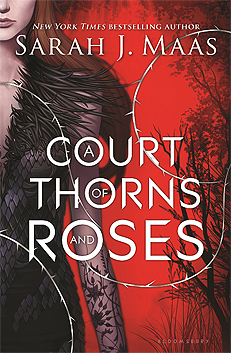 Sarah J. Maas is always a favourite. I have a hard time getting them to talk about anything else. They call her the Queen! We choose the book by vote. I pick a selection of new YA books of different themes and let everyone have a read of the backs. Often the group can’t pick one and we end up reading a few of them. We try not to read anything that someone in the group has already read, but on the other hand, if you don’t fancy reading the book picked, just read something else. We talk all things bookish. What’s the silliest thing a customer’s asked you? I have two favourites. I was once asked by a customer for the sequel to Anne Frank’s diary, and had to very politely explain why they couldn’t have it. My second favourite was when a customer asked me where we keep our big books. I asked her to tell me what sort of subject she wanted it on. She simply wanted a big book, then got rather cross that we don’t sort our books by size. Which YA and children’s books are popular with Nottingham customers right now? One of us is Lying by Karen M. McManus for YA. People who like a ‘whodunnit’ book will enjoy it. It’s flying off the tables, clearly it’s one to watch out for. My new favourite picture book is Mopoke by Philip Bunting. It’s brilliant, next time you’re in a bookshop give it a read. I had to buy one for myself! Halloween is only a couple of weeks away! Any recommendations for us? Witch for a Week by Kaye Umansky is great fun for 5-8 readers. It’s a cute little book, I certainly enjoyed it. It’s got beautiful artwork by Ashley King too. The Crooked Sixpence by Jennifer Bell is great for 9-12 readers who like Harry Potter. It’s a really good, fun read. The first in a series, it’s great for people who want to get their kids reading something other than Potter! 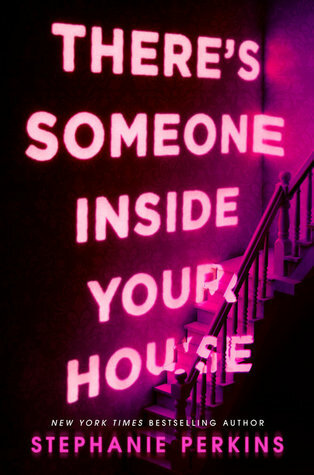 For older readers, try There’s Someone in Your House by Stephanie Perkins. It’s new and looks creepy! 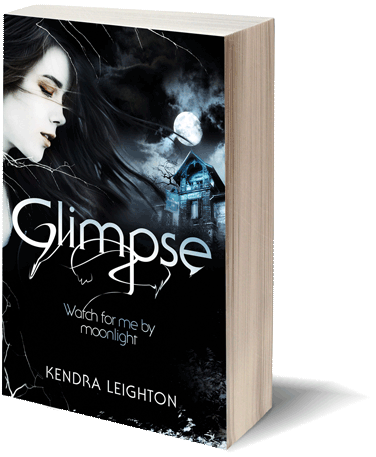 It’s on my to-read list for this Halloween. For adult fiction, try Thin Air by Michelle Paver, it’s just come out in paperback. I fell in love with her Dark Matter and loved Thin Air just as much. I must admit, I had to read it during the day, but I’m a wimp! Huge thanks to Ellie for her answers! Find her on Twitter here and Instagram here.